Join us on September 2 for “Blessing of the Backpacks!” Anyone heading off to any grade of school is welcome to come and have his or her backpack blessed for the upcoming school year. We especially encourage families with children going to a new school to come. All are welcome! Parents may also receive a blessing as school year beginnings bring with them busy schedules, events, appointments, and carpool. 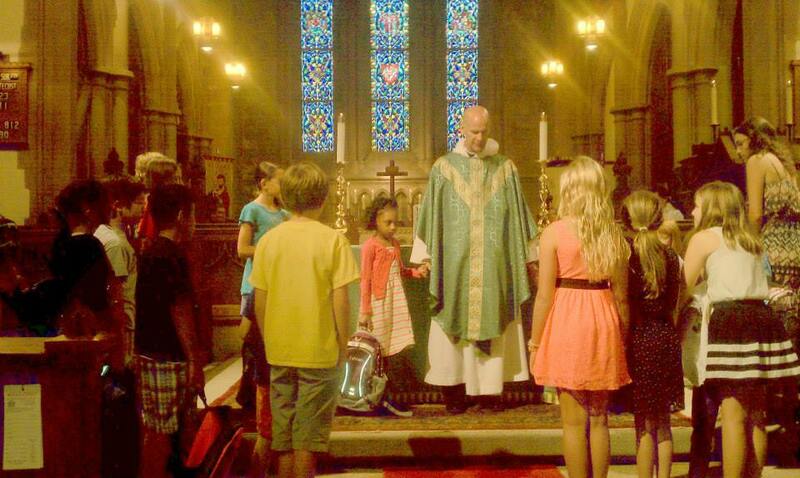 Come to register for St. Luke’s groups and to receive a blessing as we begin a new school year! For more information, contact the church office at info@slechurch.org.